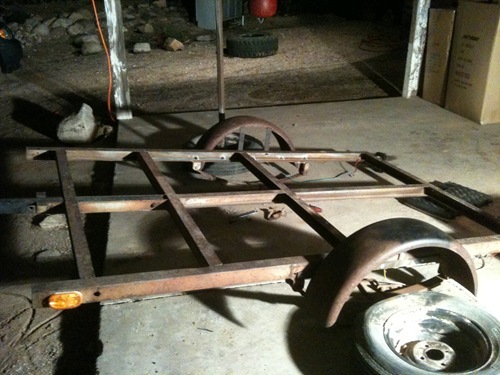 Here is a little how to article on how to give your trailer a cheap and easy lift. 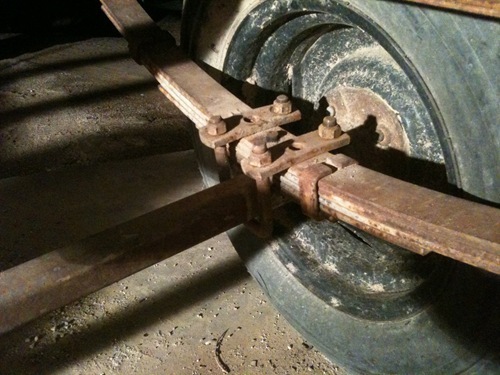 Basically if your trailers axle is mounted atop the spring you can move it to the bottom of the leaf spring pack thus lifting the axle by the width of the leaf spring pack and axle. 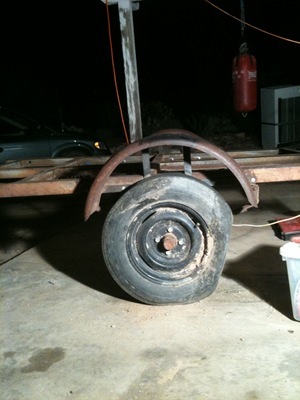 First you will need to remove one of the tires so you can remove the axle. 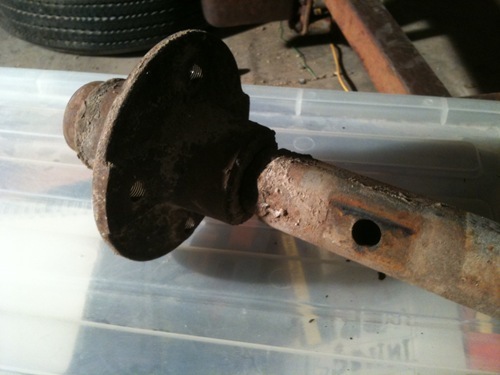 Once that is completed you need to remove the U-bolts holding the axle to the leaf spring. 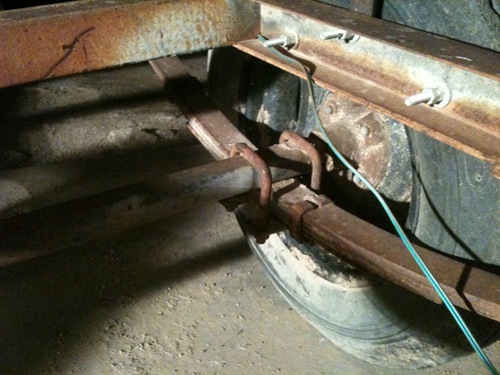 Once you have done this on both sides you can slide the axle out from under the trailer while having the trailer supported by jack-stands. 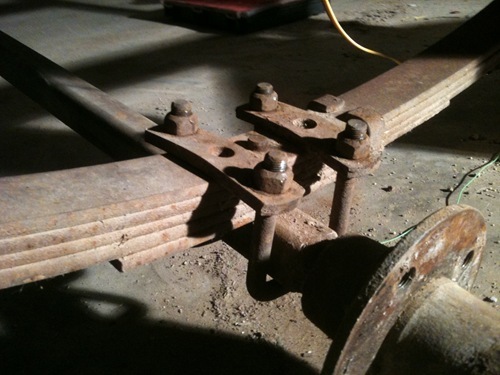 First support the trailer so you can put the axle under the leaf springs. 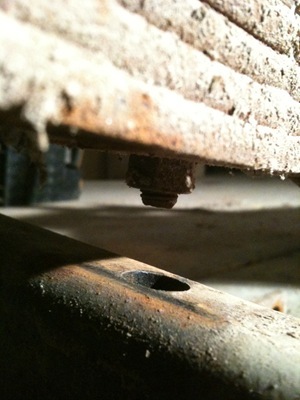 While reinstalling the axle be sure to align the centering pin of the leaf spring with the centering hole on the axle. 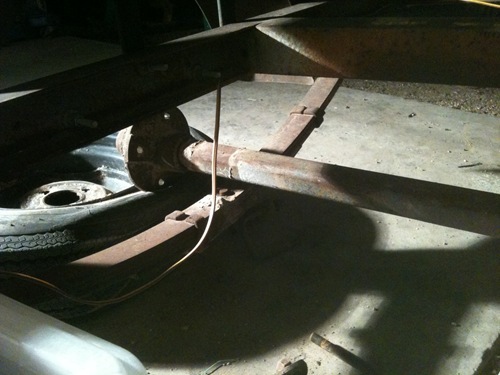 Once you have the axle centered on the leaf springs you can reinstall the U-joints and tighten them down to the specified torque ratings for that trailer. 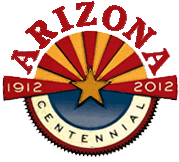 That is it! Now you can reinstall the wheel and see the difference (normally 2″-3″).